Ramagya Sports Academy’s collaboration with Sporty Beans is an initiative that is supported by Yuvraj Singh. It is specifically a sports-based play programme for preschool and primary school child aged between 1.5 & 8 years. 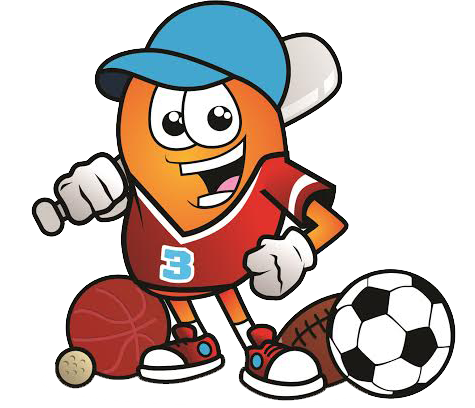 Currently, Sporty Beans is the only program in India which focuses on creatively engaging pre-school and primary school kids to sports and instils into them the basics of sports based activities- Soccer, Baseball, Basketball, Volleyball, Golf, Tennis, Cricket, Rugby, and Hockey. Thus it is rightly said that the children who enjoy sports and exercise tend to stay active throughout their lives.